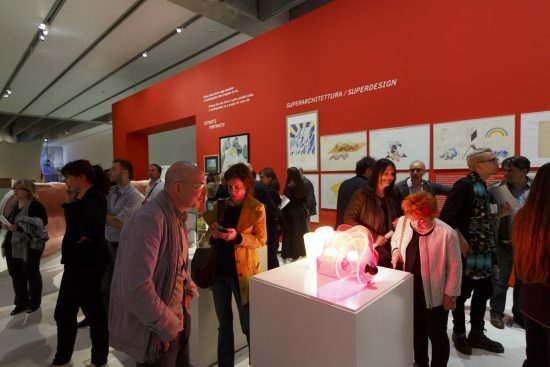 50 years on from its foundation, MAXXI is devoting a major retrospective to the group: SUPERSTUDIO 50. 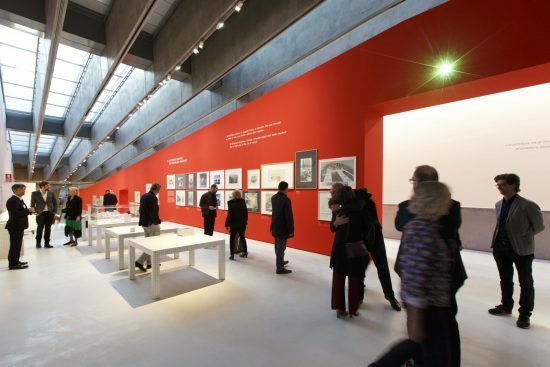 Known for the strength of its images and for the extreme variety of its output, the work of Superstudio has always evaded clear, identifiable labels. 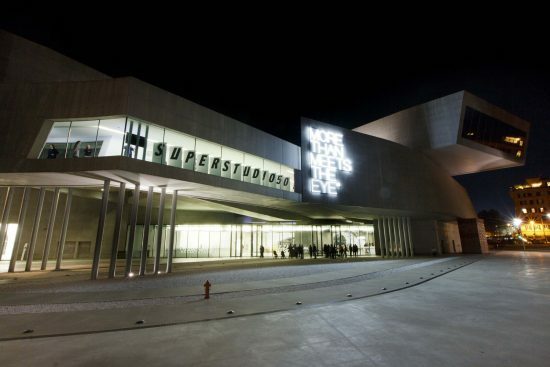 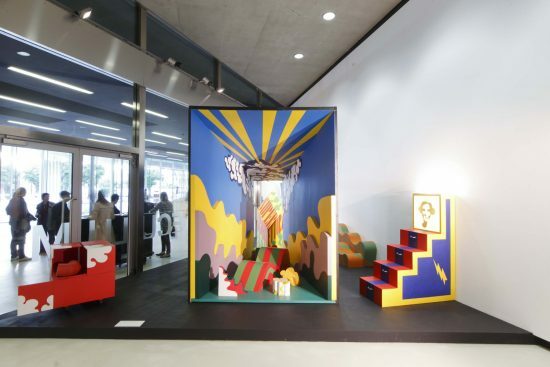 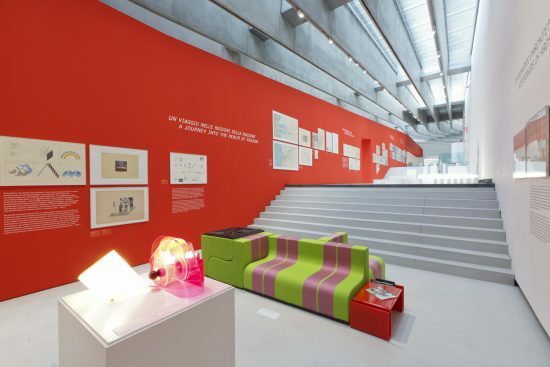 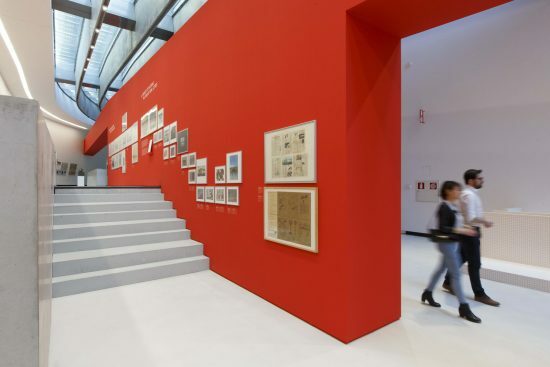 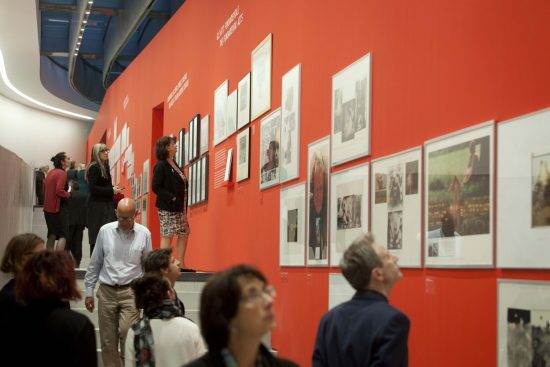 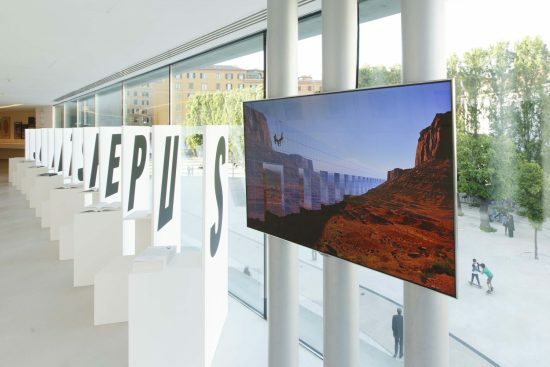 This exhibition brings together and presents over 200 pieces, ranging from installations to objects, from graphic works to photographs and through to publications covering the entire career and development of the group, materials largely drawn from its own archives, some never previously displayed and many of which will progressively enter MAXXI’s architecture collection.